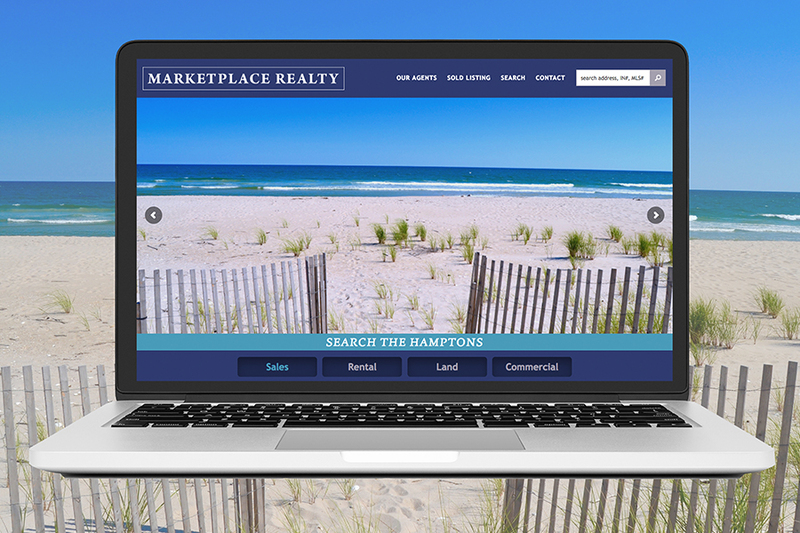 The realtors at Marketplace Realty have been doing business in the greater Quogue/Westhampton Beach area for over 40 years. 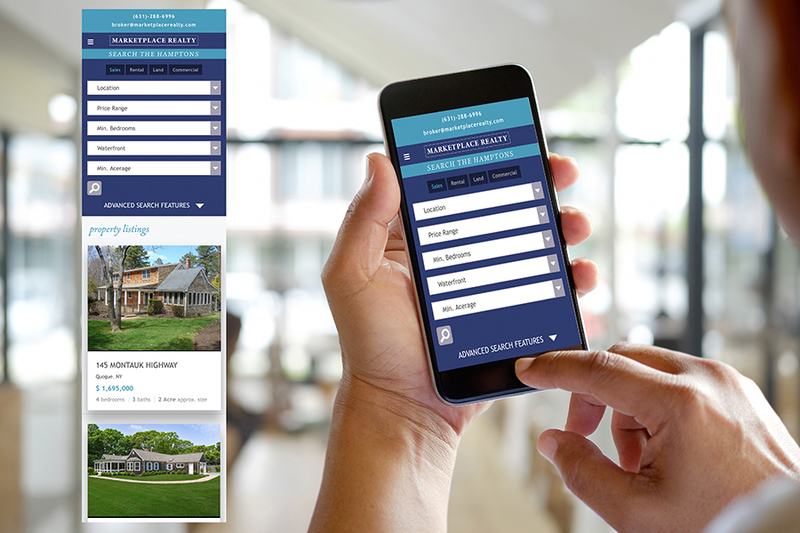 These dedicated real estate agents provide their clients with the highly specialized information needed to make the right decision whether selling, buying, or renting. 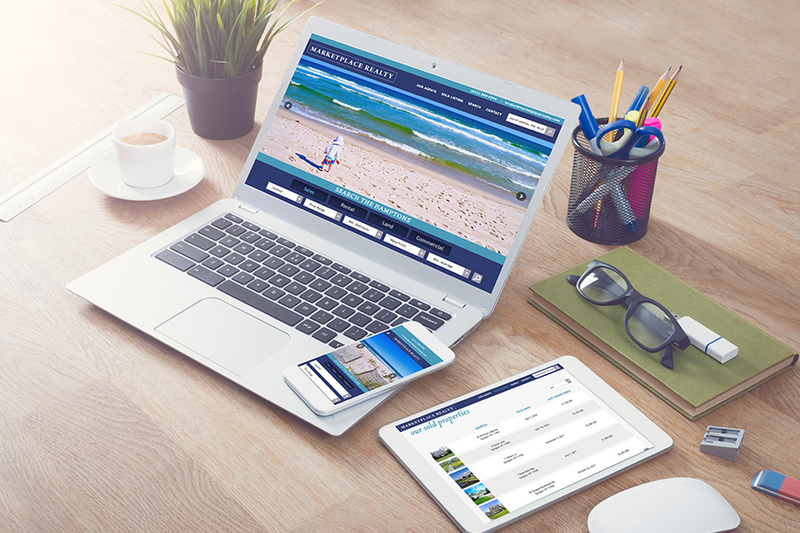 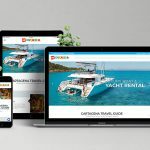 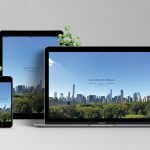 By partnering up with the talented designers at Dead on Design, we were able to produce the ideal website for the Marketplace team and their clients.